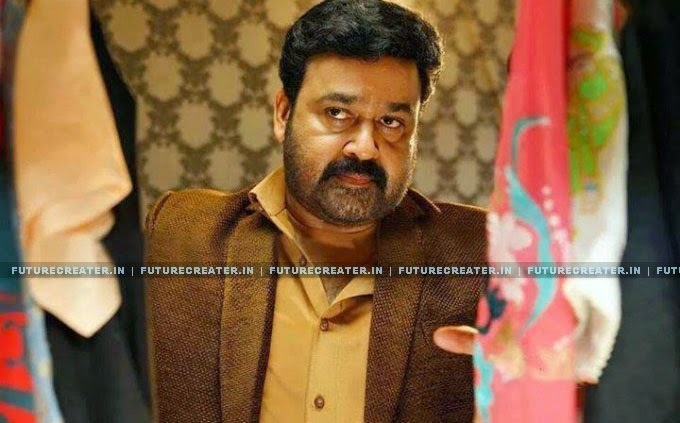 After the biggest blockbuster “Run Baby Run” Joshy- Mohanlal and Amala Paul team up again in “Liala O Liala”. The movie is ready to release on May. Lailaa O Lailaa(LOL) is a romantic action-thriller film directed by Joshiy with Mohanlal and Amala Paul in the lead. Mohanlal and Sathyaraj Plays two business tycoons. The movie is releasing with a tagline 'The biggest risk of his life.. His wife'. Lailaa O Lailaa revolves around Jayamohan, a businessman and his romantic relationship with a girl, which makes problems in professional life. As per the closest sources, the movie is expected to hit the theatres by May. Lailaa O Lailaa is produced by Santhosh Kottayi, Bijou Anthony and Preetha Nair under the banner Finecut Entertainments.